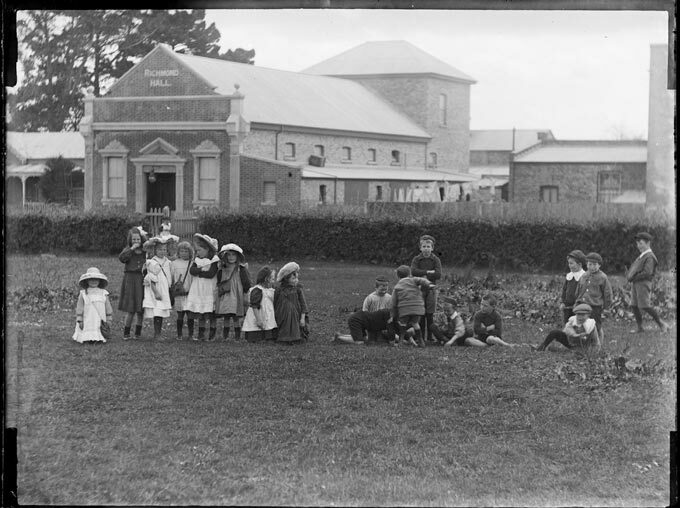 The black and white picture on our website shows the children of Grey Lynn School in 1902 outside the Richmond Hall. 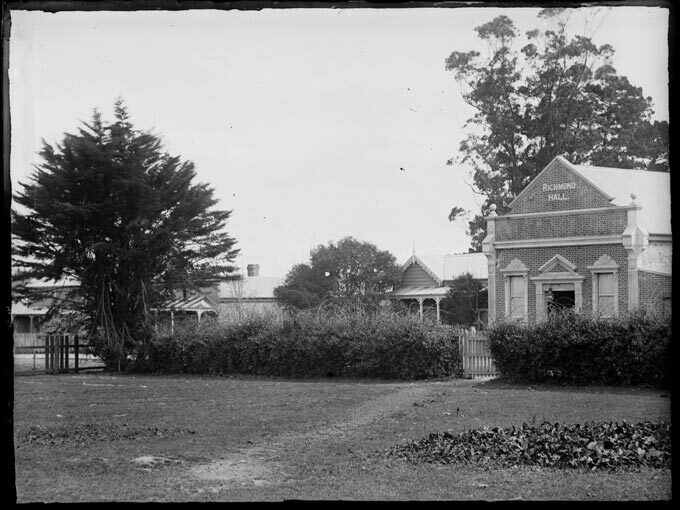 The hall was their school before the new school was built in Surrey Crescent. 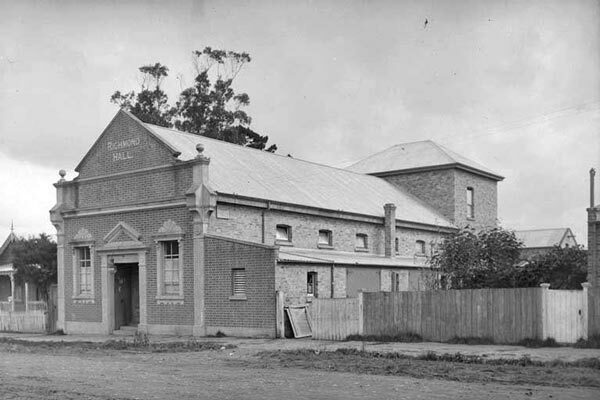 The Richmond Hall then had its days of glory as a movie theatre then a film production studio. 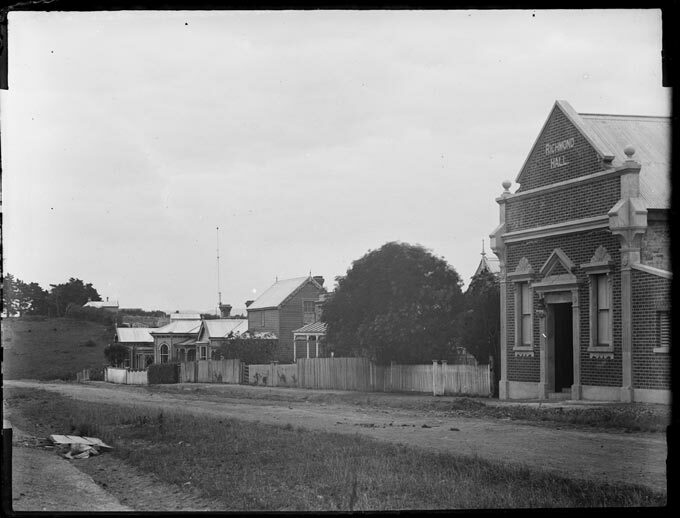 Showing movies used a lot of power and it is recorded that the controller of the old trams used to ring up the theatre and regularly ask if they could switch the theatre power off, because there were trams stuck halfway up Queen Street because of low voltage!